Sorensen spotted returning to Newcastle after nightmare week at Blackpool – What’s going on here? – NUFC blog – Newcastle United blog – NUFC Fixtures, News and Forum. 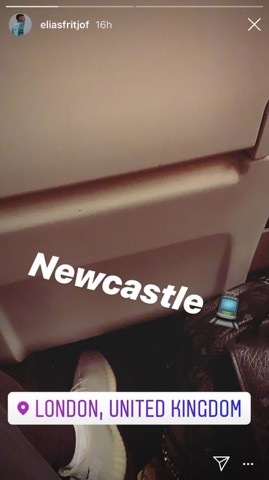 Elias Sorensen’s Blackpool woes have worsened this weekend, with the NUFC loanee failing to be even make their squad yesterday – and he’s now been spotted on a train heading back to Newcastle last night. The 19-year-old has had a stunning first half of the season, scoring 21 goals in all competitions, however his loan spell with Blackpool has been frustrating to say the least so far. So, out of a possible 450 minutes of action, he’s played just 32 minutes of football – and wasn’t even included in yesterday’s squad. 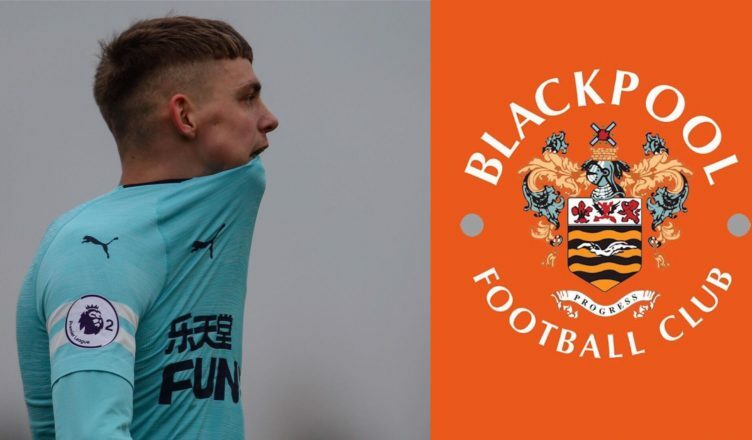 He’ll have to earn his place in their side, but this is an in-form striker a whole host of League One clubs wanted to sign – so Blackpool aren’t really playing their part here. If things don’t improve, he’d be better served returning to Tyneside and continuing to score goals at U-23 level. Testing himself as senior level is what he needs, but several months on the sidelines could do him more harm than good if he continues to be left out by Terry McPhillips – a manager Benitez won’t be too impressed with as things stand. Get Sorrenson back from Blavkpool and never loan them another player. Rafa you are wasting your time if you are looking for VISION for The Club from ASHLEY. The only VISION he has is not for the club but for the high street and his empire of empty shops. Sorry RAFA , ASHLEY IS AN ARSEH*LE and ONCE AN ARSEH*LE always an ARSEH*LE and full of SH* T.
So Allan – Sorensen can’t get a game with Blackburn inLeague One but we should bring him back as our saviour in the Prem? Do you have any idea how dumb that sounds? “Give him a chance” is not really a proven EPL survival strategy. It’s not that long ago that fans were bleating on about giving Adam Armstrong a chance. Now he’s plying his trade in league one. If you are not sure about the difference in standards just look at Dwight Gayle. FFS even Shola was scoring every other game in the Championship. According to your headline, then your article, it would appear that Sorensen spotted himself? You really do enjoy searching for needles in haystacks don’t you Brian. A fan spotted it on his Instagram story..